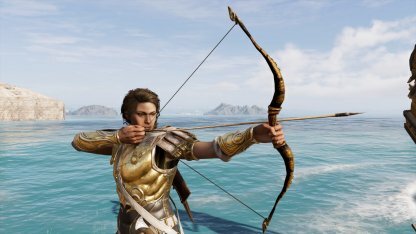 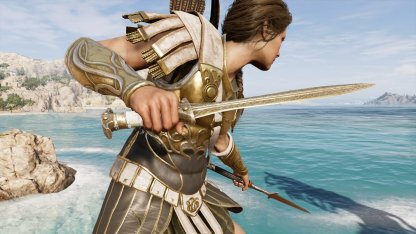 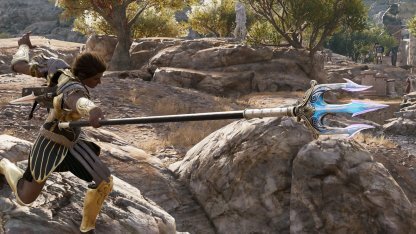 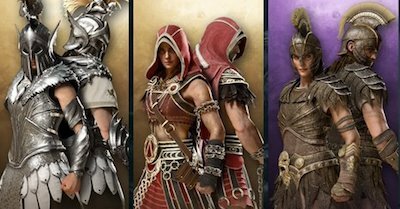 Check out the stats and how to get the Legendary Armor - Immortal Set for Assassin's Creed Odyssey! 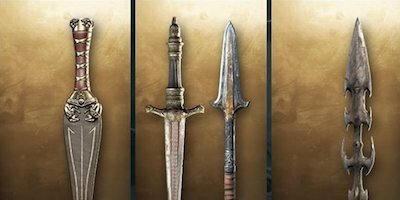 The Immortal set is ideal for those who like to live dangerously. 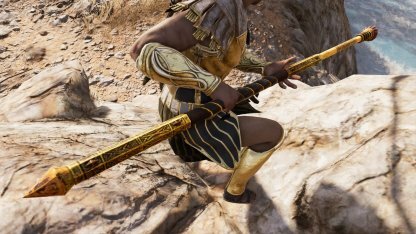 It grants 20% of health upon death every 2 minutes - granting pseudo immortality if you pace yourself in combat. 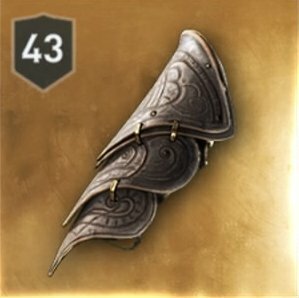 This set grants bonuses in CRIT Damage & CRIT Chance, especially in low health. 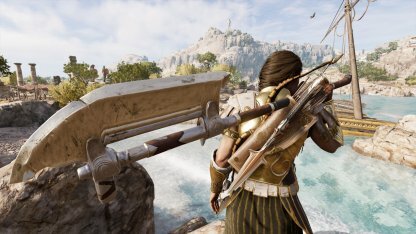 It's useful for those venturing into high level areas or dealing with hordes of powerful enemies. 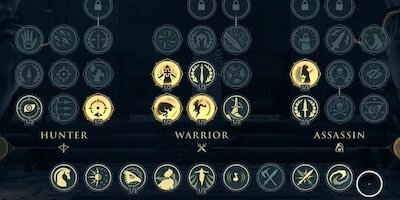 Each part of the Immortal Set can be acquired by defeating Cultist members of the Worshippers of the Bloodline. 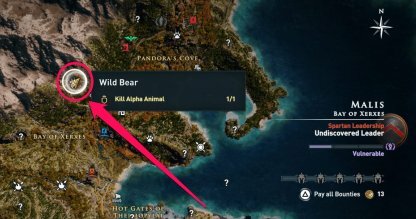 You may need to proceed further in the story to eliminate these members. 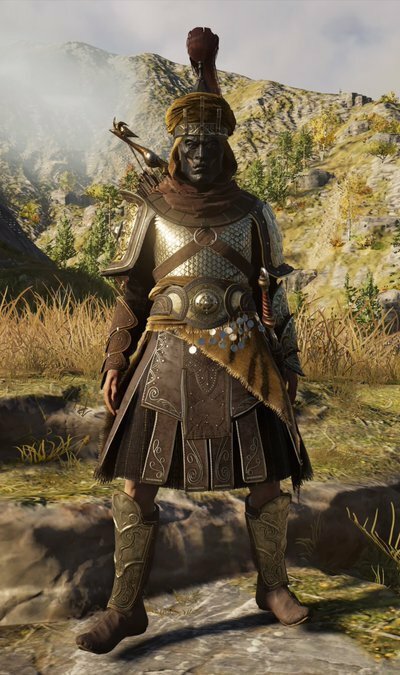 The Helmet of the Immortal can be acquired by eliminating Zoisme in Wild Bear Cave in the western-central part of Malis. 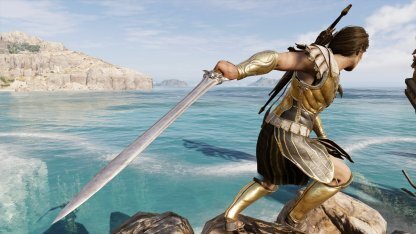 The Armor of the Immortal can be acquired by eliminating Diona during the course of the "I, Diona" Side Quest in Kythera Island. 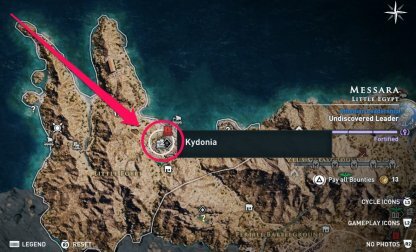 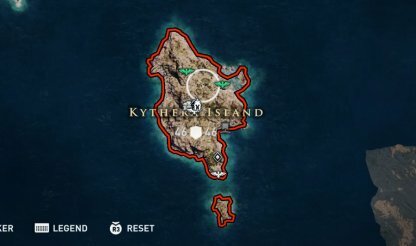 Check Out The Kythera Island Side Quest Guide! 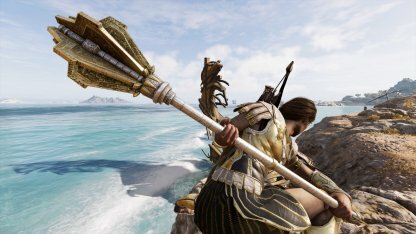 The Gauntlets of the Immortal can be acquired by eliminating Chrysis at the end of the "Ashes for Ashes" main story quest or "Death Comes For Us All" Side Quest in Argolis. 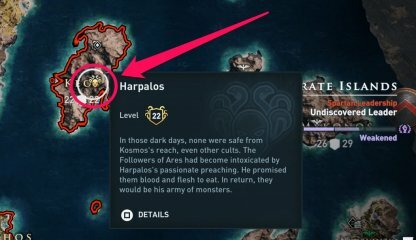 Check Out The Argolis Side Quest Guide! 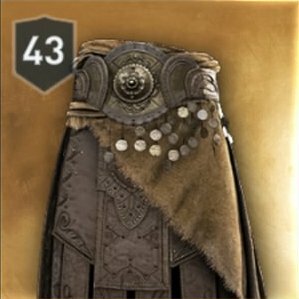 The Waistband of the Immortal can be acquired by eliminating Melite in Kydonia in the land of Messara. 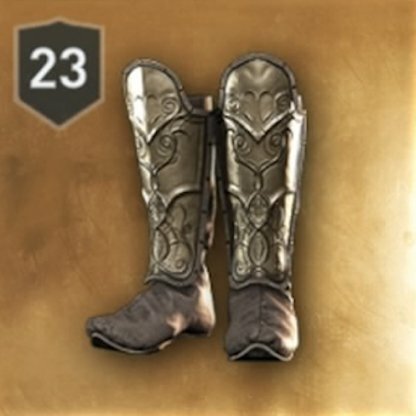 The Boots of the Immortal can be acquired by eliminating Harpalos in the Caves of Ares in Keos Island. 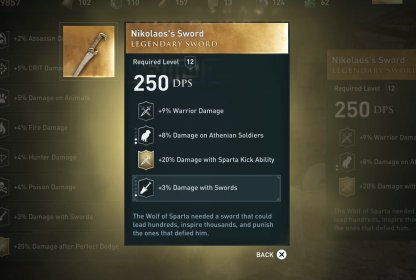 The health restoration perk is useless. 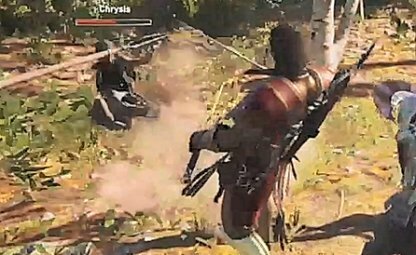 If you die, you desynch and then it gives you your health back. 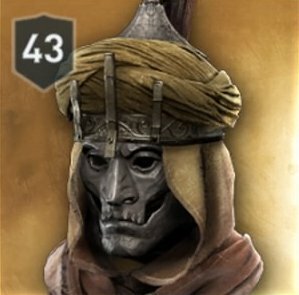 You're still dead, even though you now have health.